With the addition of a full-time Safety Manager, BME is taking safety seriously. 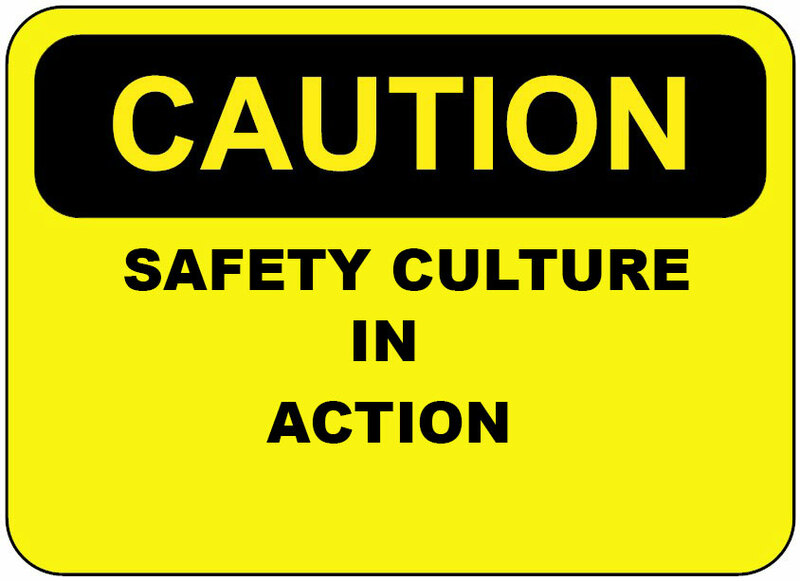 Safety and safety culture are top priorities at BME. The company has hired Paul Kellogg to manage the company’s safety program. As part of that investment the company enrolled Paul in the University of Washington’s safety professional training program. Paul is two classes away from getting his Construction Safety and Health Specialist Certificate. With his training Paul will be qualified to provide training to BME employees on a wide range of topics. He is qualified to provide forklift and manlift training. He can teach OSHA 10 and OSHA 30 classes. He can provide competent person training for all of the safety related activities which BME is involved in. Paul provides an added level of accountability for BME workers in the field. He performs weekly job-site inspections of all BME job-sites to make sure that all company employees are safe, as well as the people working around them from other trades. Paul developed a safety audit program with an app on this phone for documenting and reporting his field inspections. When he returns from his weekly inspection he produces a report of what he found and sends it to the BME lead electrician and project manager on that project. This accountability helps to ensure that safety is continuously foremost in everyone’s mind, from the front office to the field. Paul also performs weekly company safety meetings with relevant topics based on the work being performed. Why make such an investment? The alternative is too costly to calculate. Company team members are too valuable not to keep them safe. They have families who rely on them to support them. They have goals and dreams which they might not achieve if they get hurt. The secondary impact is the harm to BME’s reputation. Ten years of working hard and being safe could be gone in an instant because of a bad decision, lack of training, or just bad luck. Our goal is to teach good decision-making, train well and often, and make the odds work in our favor with established guidelines. The third reason is the financial impact. OSHA and state fines can be large. BME subcontracts with large general contracting firms who have requirements on government contracts to only work with subcontractors with good safety records. The company would not qualify to bid on many projects with a poor safety record. No person or business is perfect. Humans and human nature dictate this fact. The only way for a human to overcome this is through established guidelines, accountability, and a system of checks and balances which maintain the integrity of the system. Hiring Paul is just one step in a long process of creating a safety culture at Blue Mountain Electric.